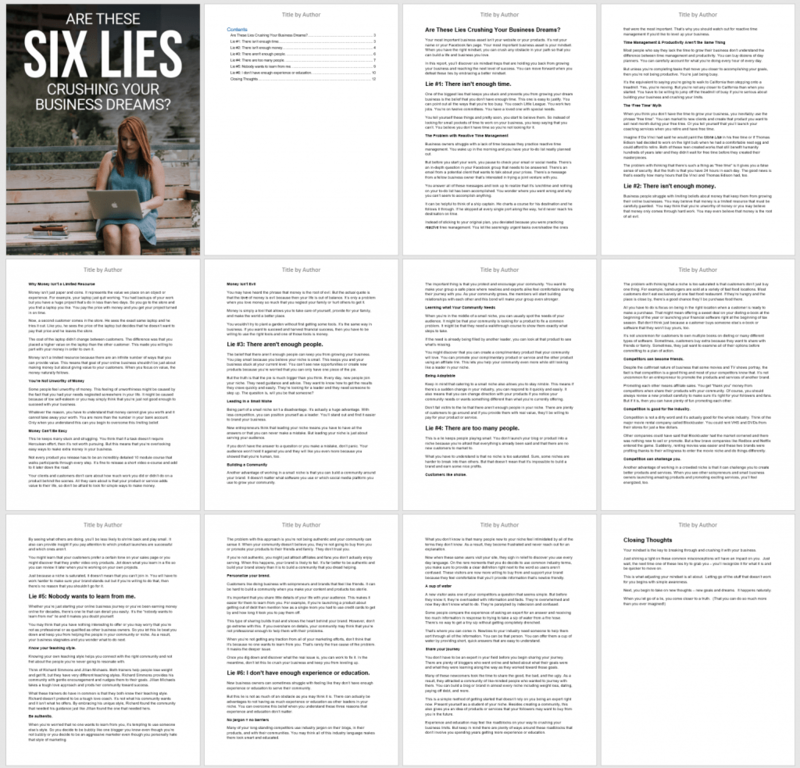 Plus Sales Copy Starter for both the Small Report and Sellable Ebook! 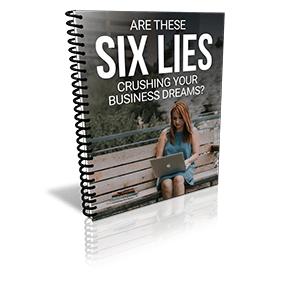 We know you’d love to wake your people up to these lies once and for all and likely have a lifetime of personal experience to share – if only you had the time to put it all ‘on paper’. We’ve Done The Time Consuming Work Of Writing For You! Since this is PLR Content, you can use it as is (it’s really good!) or feel free to rewrite any portion to express your unique perspective. Add a personal story or case study – anything you seed into the content to emphasize your expertise is going to make it even more powerful for your readers! To Capture Attention & Build Trust, We’ve Included A Powerful Blog Post. An eCover and Social Graphics! There’s a an ecover and ready to personalize images to make it look fabulous and get attention on social media. If you have Photoshop, you can edit our original files. If you don’t use Photoshop, upload our PNG files to Canva or PicMonkey to add your domain name as a watermark and BOOM – you’re ready to roll! Congratulations! 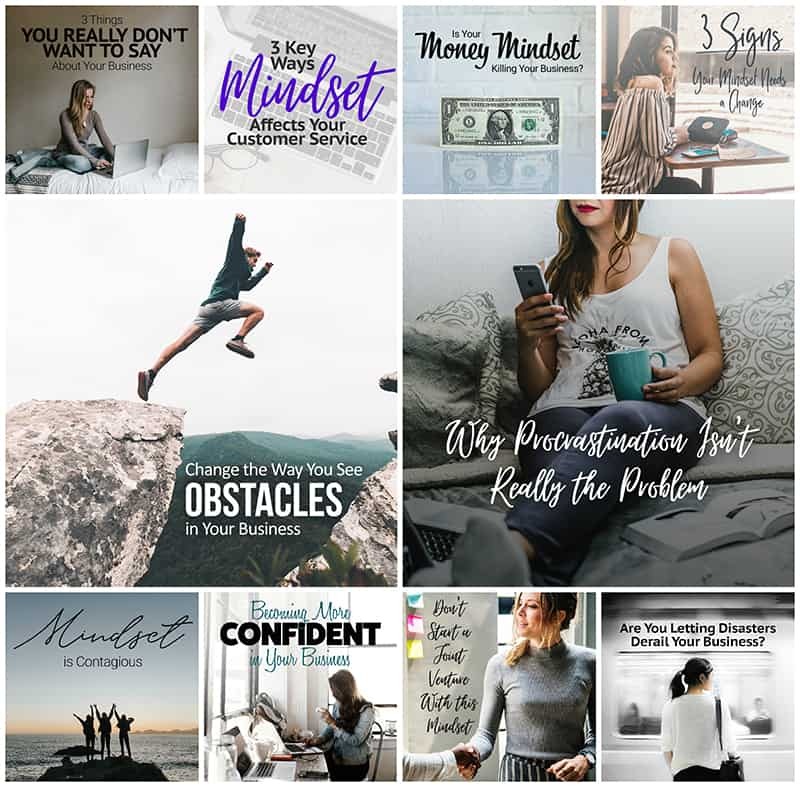 Having all of this content pre-written for you, not to mention having images and social text ready – has already saved you 10+ Hours of Time! Have A “Next Level” Resource To Offer Your Readers! 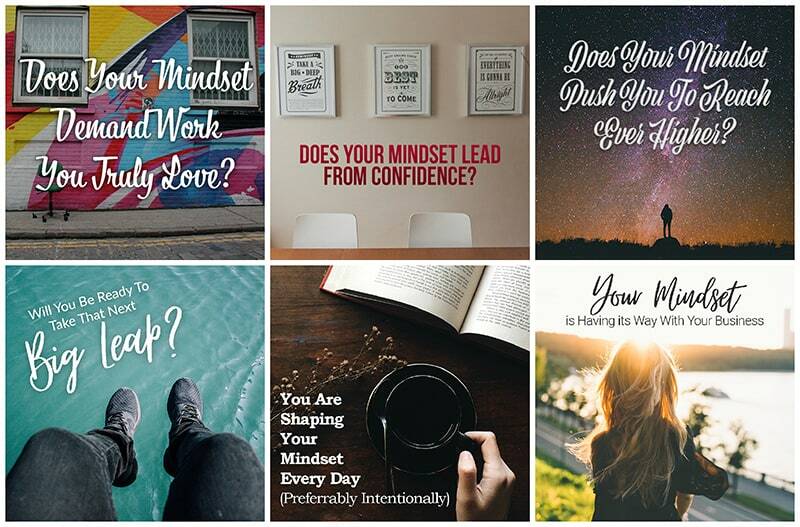 Where the Small Report opens their eyes, this 12,628 word eBook teaches them practical lessons in changing their mindset to overcome! Extra Value Boost! We’ve Also Created A Video Version! Boost Your Content Marketing Power With TEN Extra Articles! 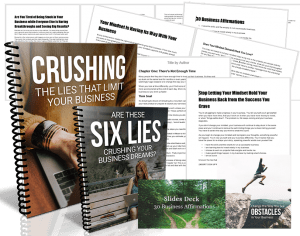 These topics compliment the Crushing Business Limits Small Report and can help you turn more readers into buyers if you’re selling the full version eBook! 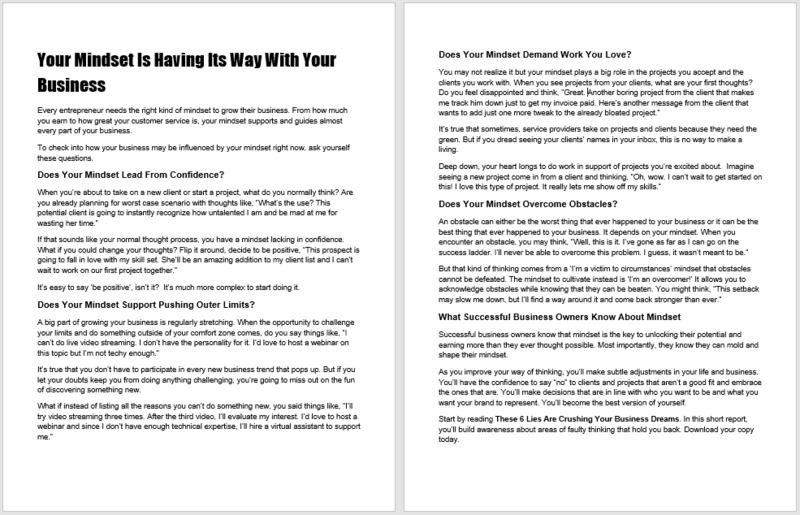 Each of these articles are between 300 and 400 words, perfect for some quick blogging or for use in an email autoresponder campaign. 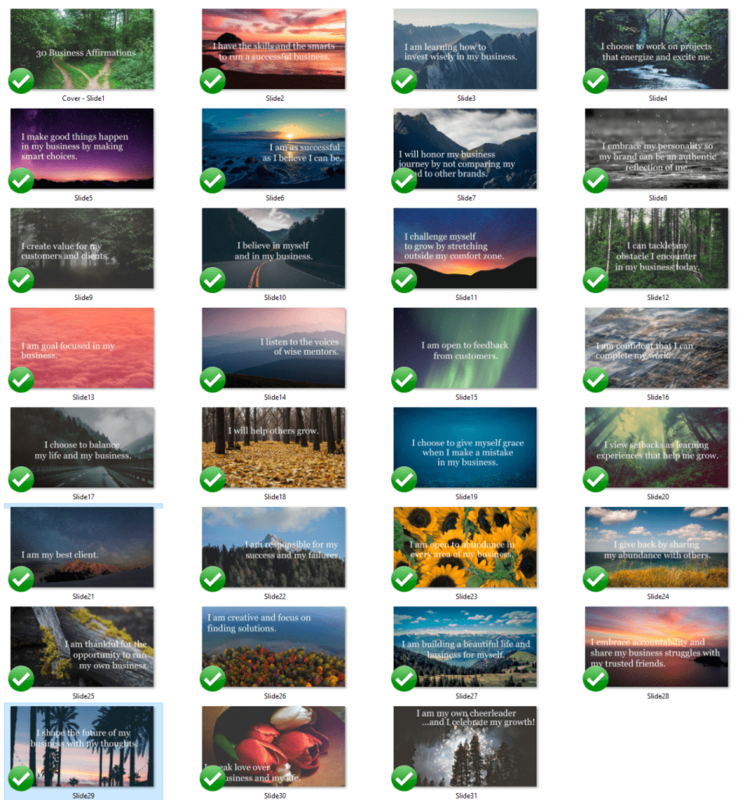 We whipped up 1000 by 1000px images to match the article titles – and yes, we’ve included the PSD files so you can edit them easily. We Also Provided Sales Copy to Make Your Life Easy Peasy! Everything You See Is Provided: Easy To Access, Edit & Publish! Original Photoshop and Word DOC Files Included.